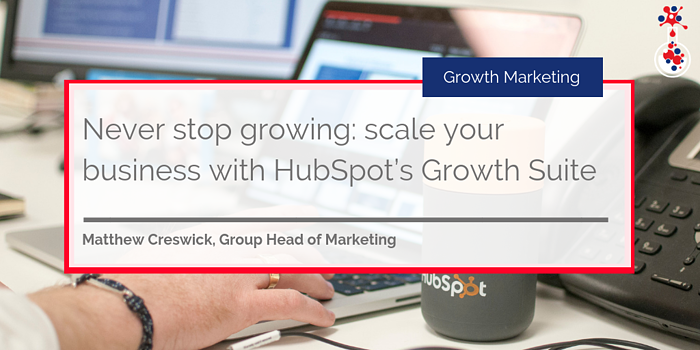 In this blog, we take a look at how HubSpot's Growth Suite has quickly become the leading and go-to solution for large businesses looking for a scalable marketing, sales and customer service platform. One of the main issues with enterprise-grade marketing and sales software is that many of them have what could be described as a product ‘ceiling’. Large organisations using this kind of software would typically reach a point where they either needed several functions that the software couldn’t provide or would grow to a point where the software was no longer effective. The simplest response for many organisations in this situation was to acquire new software – but that required overhauling existing processes and configuring the new software to work with the rest of the organisation’s digital infrastructure. This problem was even more apparent in instances where large organisations relied on all-in-one solutions for marketing, sales and customer service. Some of these ‘enterprise-grade’ marketing and sales solutions – while great for individual activities – were severely lacking in other incredibly important areas. As digital marketing evolved, it became more and more important for organisations to be able to connect their activities across marketing, sales and customer service to not just understand the ROI of their activities, but also to scale those activities and drive business growth. The HubSpot product had this problem a few years ago. Once a business using HubSpot reached a certain size or required very specific functionality, the product just couldn’t scale with them. It had great features and powerful tools but for medium to large-scale businesses there simply wasn’t enough. Fast-forward a few years to today, HubSpot is fully capable of supporting any size business – whether it's a one-person company or a 10,000-person company. The HubSpot product has grown tremendously and skyrocketed to the top of the marketing automation spectrum. HubSpot is recognised as the best marketing automation platform – as per G2 Crowd, a top peer-to-peer business solutions review platform – and the market leader, far ahead of enterprise-grade platforms Marketo, Pardot and Salesforce. HubSpot recognised that it needed to develop tools to support businesses that want to grow in every direction rather than just upwards. So instead of focusing on one specific aspect of a business – such as marketing or sales or customer service – HubSpot developed a series of products which businesses (of every size) could take advantage of and use to scale. All these products integrate with each other seamlessly, so if a business purchases HubSpot's CRM but later needs marketing automation, it can purchase the HubSpot Marketing Free product and connect it to the CRM. As well as offering a free CRM and free marketing platform, HubSpot updated its sales software and added a new piece of software called the HubSpot Service Hub. Using all of these tools – marketing, CRM, sales and service – organisations have a complete view of all of their activities and can begin to make data-driven decisions. Sales teams can understand how contacts have engaged with the website. Customer service teams can see how Sales have followed up with contacts and the full details of conversations. And marketing teams can check customer service tickets to understand what questions are being asked and use those questions to create knowledge bases. It’s a cyclical process. With these tools empowering teams across an organisation and providing context to every activity, it becomes easy for an organisation to scale and refine its activities. As HubSpot came to encompass marketing, sales, customer relationship management, sales and customer service, it started to implement useful features on the Enterprise side of the product, namely the ability to construct teams and set tool permissions. For organisations looking for enterprise-grade marketing and sales software, software which allows certain teams to access certain functionalities, HubSpot has the answer. Within the tool, administrators can create a team hierarchy, setting up parent-child relationships between teams, providing access to certain parts of the tool. The end result is that teams across an organisation can focus on exactly what they need to without being distracted by anything else. Teams can also compile their own reports, allowing department managers to understand (with granularity) the performance of certain activities or campaigns. These reports can then be included in organisation-wide reports to provide a high-level overview. This kind of functionality is also incredibly useful for regional teams or departments. For example, an organisation might have a website in different localisations and therefore separate teams managing each regional website. Instead of having all of the pages available in the CMS, blog pages, web pages, landing pages and thank you pages could be assigned to the relevant regional team. This is just the tip of the iceberg with HubSpot’s enterprise features. HubSpot empowers teams within organisations to focus on activities, segment those activities and set goals, and see their results at both team and organisation-wide level without having to use multiple tools! HubSpot’s Enterprise Growth Suite brings together the powerful HubSpot CRM and all of the sales tools to help large organisations to sell better, keep deals moving forward and grow. Sales representatives have been – typically – under-equipped to deal with modern customers. HubSpot makes it easy for salespeople to sell better by equipping them with tools like call transcripts, sales playbooks, automatic quote creation, deal management, attribution reporting (tying lead conversions and deals back to content assets and website interactions) and much, much more. Salespeople can also get lead revisit notifications to see who is viewing the website and in real time, allowing them to follow up at the most pivotal moment and close deals faster. So, if someone views a pricing page, for example, a sales representative will be sent a notification prompting them and they can follow up in real time. This kind of context is priceless for salespeople. In addition to this, HubSpot’s Enterprise Growth Suite provides a sophisticated deal pipeline which offers complete visibility and control so that salespeople can better manage opportunities and deals to meet quotas. And this isn’t just limited to large organisations. For those getting started, HubSpot provides a series of free sales tools which can be upgraded as and when necessary. HubSpot has tools for every stage of the buyer’s journey and sales cycle. It’s not a matter of businesses buying the whole Enterprise marketing and sales software package right now, organisations can buy what they need now and add more later. 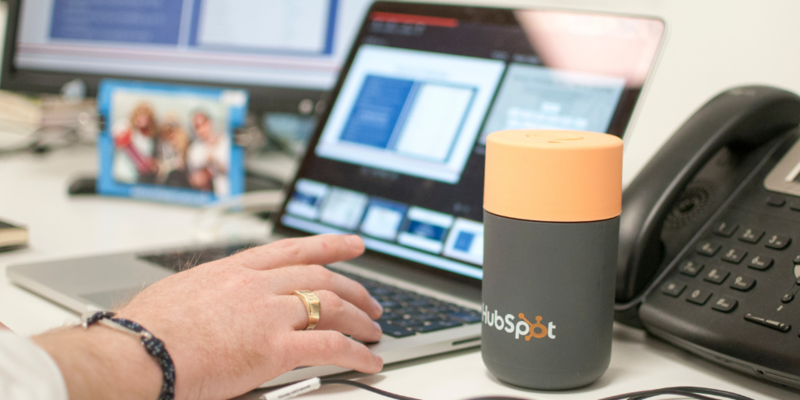 Whether it’s a start-up, small and medium-sized business (SMBs), large organisation or multi-national corporation, HubSpot can meet every need. As an organisation reaches a point where it needs more sophisticated or robust functionality, their HubSpot package can be modified to include new and advanced tools. It’s truly a piece of software that grows with a business and enables it to scale as and when. Learn more about setting up HubSpot here. 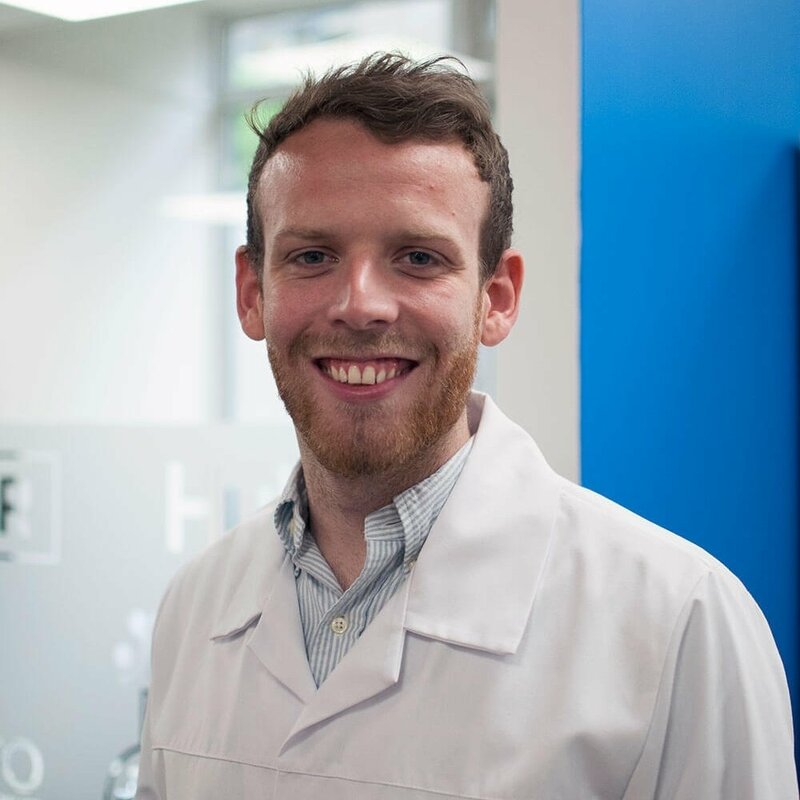 If you want to find out more about onboarding the HubSpot Growth Suite, as well as what it can do for your business, why not get in touch and speak to one of our expert consultants?